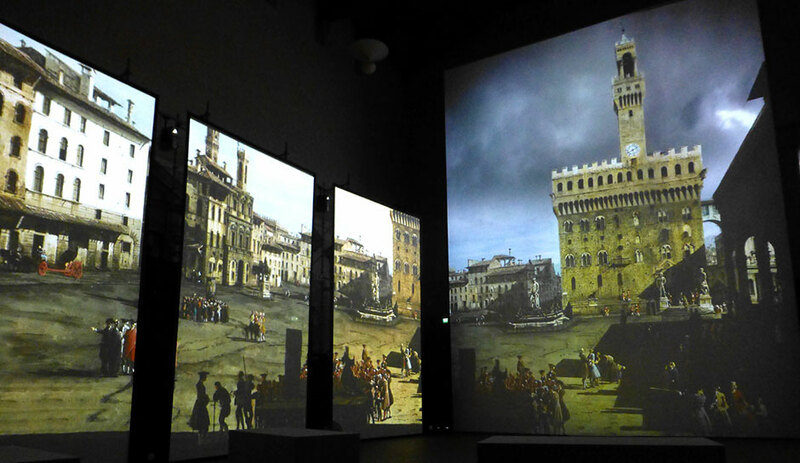 The 40-minute long multi-media show uses no less than 24 laser projectors to transmit over 40 million pixels onto the mega screens and boasts an impressive soundtrack to accompany the images in style. The central screen of 130 square meters offers a resolution six times higher than Full HD. Incredible Florence opens the history book of Florence in 59 A.C. with the Foundation of the Roman castrum Florentia on the banks of the River Arno. 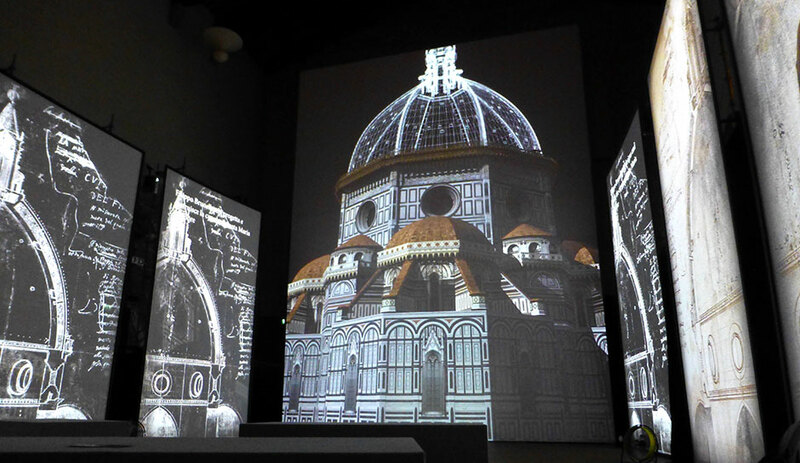 The journey then takes you through all the important events in the history of Florence from the construction of the Baptistery, and the cupola of the Duomo, the dark Middle Ages with its towers and black death. The World Wars, The food of 1966 and even a peek into the future. The story is also told through well-known characters like Dante Alighieri, Galileo Galilei, Lorenzo il Magnifico, Leonardo da Vinci, and friar Girolamo Savonarola. 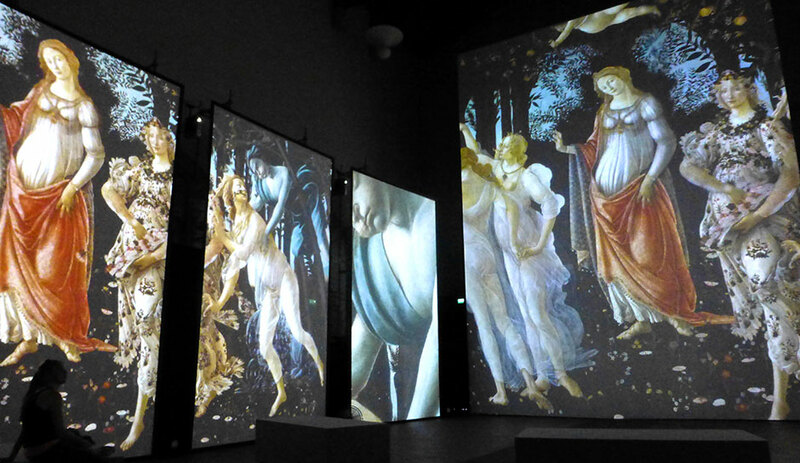 And illustrated by famous works of art by Botticelli and David by Michelangelo, the symbol of Florence. 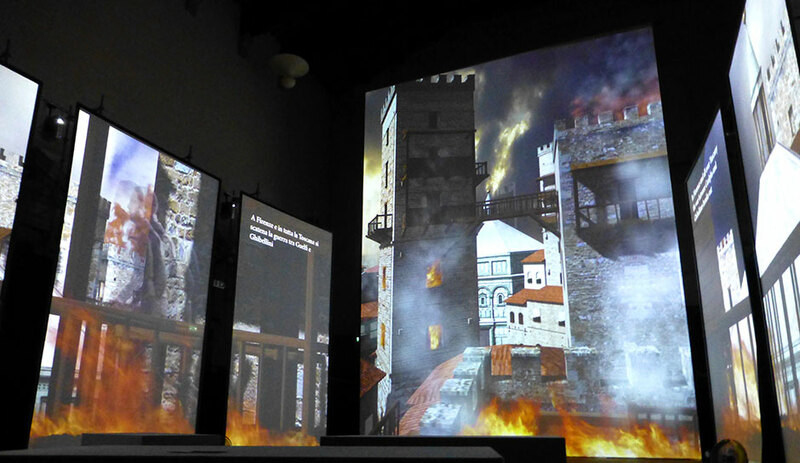 The 12th century consecrated church Santo Stefano al Ponte, is the perfect setting for the multi-media experience. 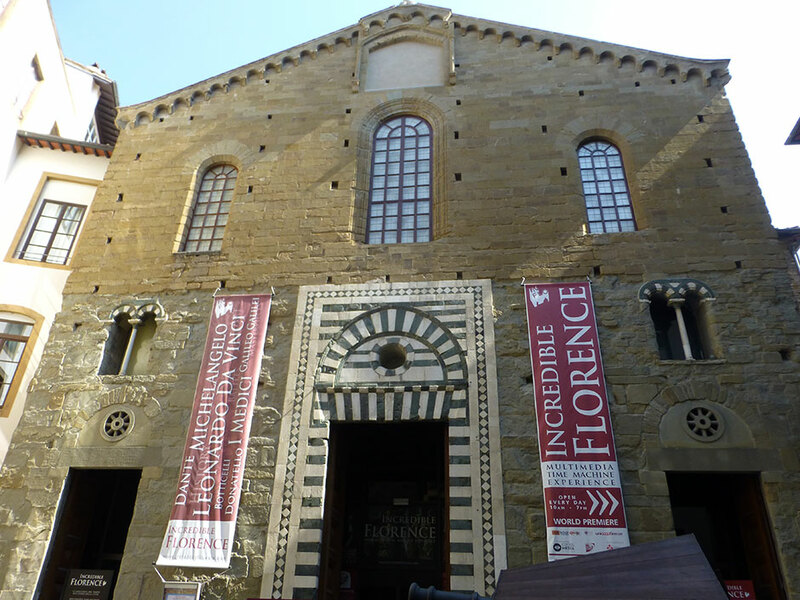 The church is located close to the Ponte Vecchio and can be accessed from via Por Santa Maria. The show is suitable for all ages, and all content is available in Italian and in English. View the trailer of Incredible Florence.